When the idea of a women's networking organisation was proposed, women across the book business were ready to listen. 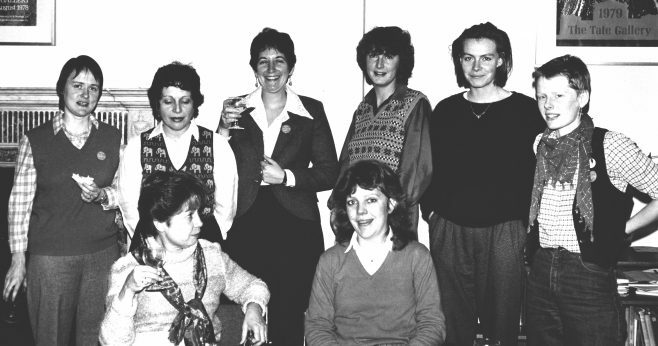 Inspired by the campaigning group Women in Media, the first meeting of WiP was held at the Globe Pub in Marylebone Road in October 1979. WiP created a women-only space for women with a broad range of skills, opinions and political views. Some would have called themselves feminists; others definitely not; yet others were only just discovering the inequalities. But they shared a desire to fulfil their potential and change perspectives in their industry.